Everything you need to know about image and video management. Learn strategies, best practices and tips from the industry leading experts. Description: Join us as our product experts discuss how you can improve your time to market and bring products to your website faster using dynamic media technologies, gain a competitive edge by leveraging AI and machine learning to streamline your digital asset workflow, and increase conversions with higher performing digital experiences. Join guest speaker David Lipsey, DAM industry founder and Chair of the global Henry Stewart conferences, as he discusses many examples and lessons learned from DAM—from its most basic uses through the dynamic evolution in what DAM offers. 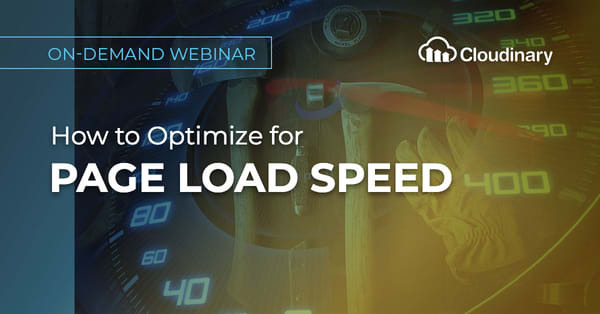 Join us for this workshop webinar and learn tips and techniques to improve page performance beyond standard image size, quality, and format settings. There is a direct link between the speed and quality of delivered media assets to increased user engagement, conversion rates, and SEO—making page load times especially critical. Learn techniques and tools you can use now for optimizing your visual media assets. Managing a growing media library requires having a central hub for different teams to add and access files, tag, categorize and organize them in folders and subfolders, collaborate across teams, and get usage analytics. 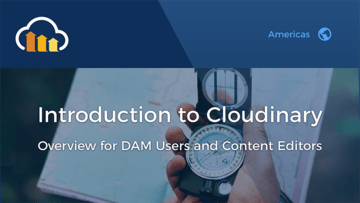 A DAM solution enables effective management and streamlined operations. 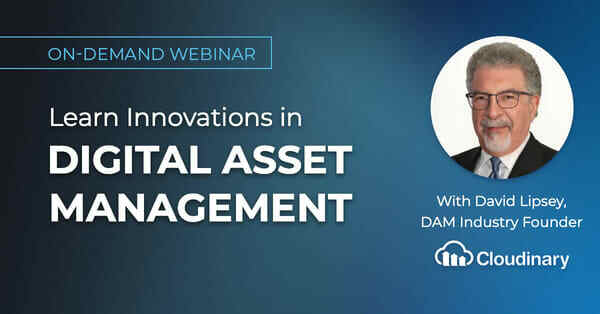 Join us as we discuss how a DAM can streamline internal operations and improve the end-user experience. Byte-for-byte, most of the web is images. 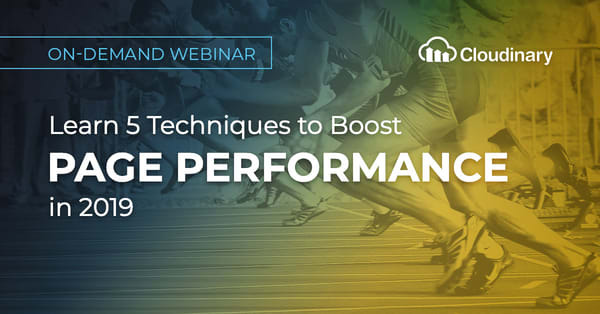 Images’ outsized impact on web performance has resulted in a slew of emerging best practices. 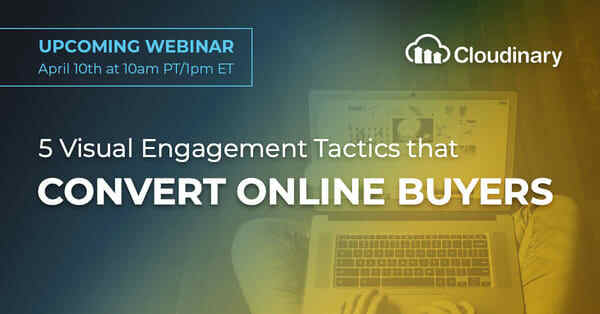 In this webinar, we’ll dispense with hypotheticals and take a close, measurement-focused look at a few particularly interesting websites that use (and abuse) images, dissecting real-world solutions in order to understand how, and why, they’re built the way they’re built. Mobile data traffic has quadrupled since 2013. In order to cope with a newly diversified device landscape, engineers have embraced responsive design. Implementing “responsive images” is the most important thing that you can do for a responsive site’s performance. In this webinar, we discuss the past, present, and future of responsive images. One size does NOT fit all in the digital age. With many image sizes needed for various screen sizes and browsers, how can the modern marketer easily create the images they need for all scenarios? Add in the complexities and scale of personalized messaging and you have an untenable problem – not enough manual resources to create the variations of the images and videos you need to reach your audience effectively and efficiently. 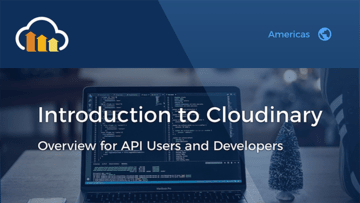 Cloudinary simplifies the image management process, helping users choose the right format, adjust the quality settings, manipulate images in real-time and deliver these images via a global network. IT Ops teams at interactive media companies (think: news, sports, streaming services, etc.) are challenged with delivering high-quality experiences to their audiences despite images, rich media, and an increase in third party tags making today’s media websites heavier than ever. Optimizing web and mobile content is key in boosting site performance to grow your subscriber base, increase ad revenue, and protect your brand. To a developer, image management adds another level of complexity to managing a website. It raises a common question: should he build an image management solution in-house or buy a comprehensive solution. In this webinar, the Principle Systems Architect at Build.com share their journey of discovery and the process of deciding between build vs buy. For image optimization, reducing the quality doesn’t always lead to degradation of visual experience. 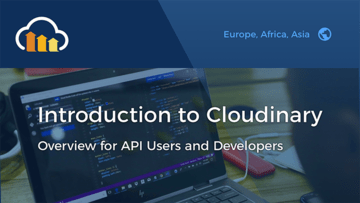 In this webinar we discuss how Cloudinary automatically analyzes every image to find the best quality compression level and optimal encoding settings, in order to produce a fine image while minimizing the file size.